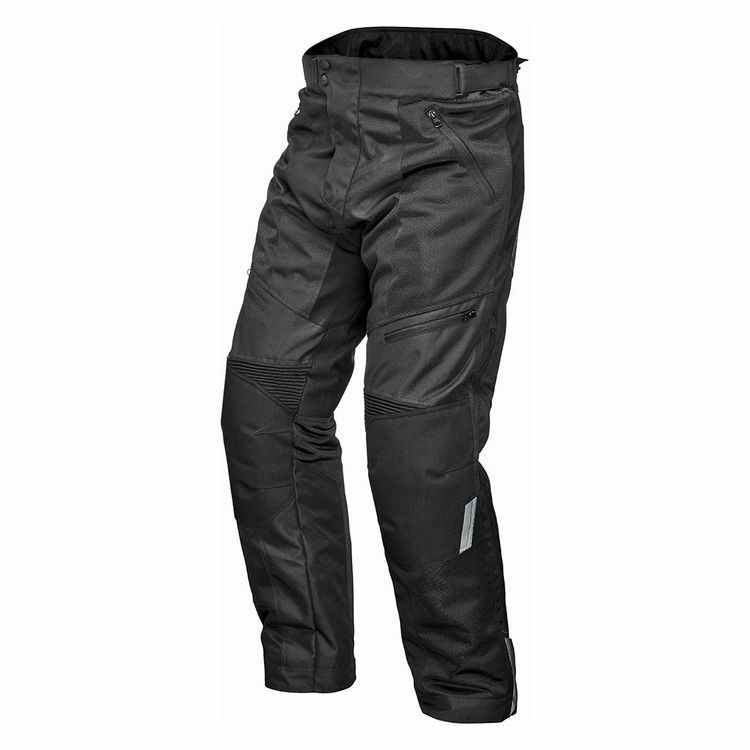 A pant that is ready for any ride, the Firstgear Rover Air Overpant has anti-slip saddle patches, hook and loop adjusters on the cuffs and the option to connect to a jacket for a full suit. Two more pockets on the thighs add to the hand pockets for four zippered storage options. Tailored to move with you through any ride, the Rover Air provides everything you’ll need in an overpant.